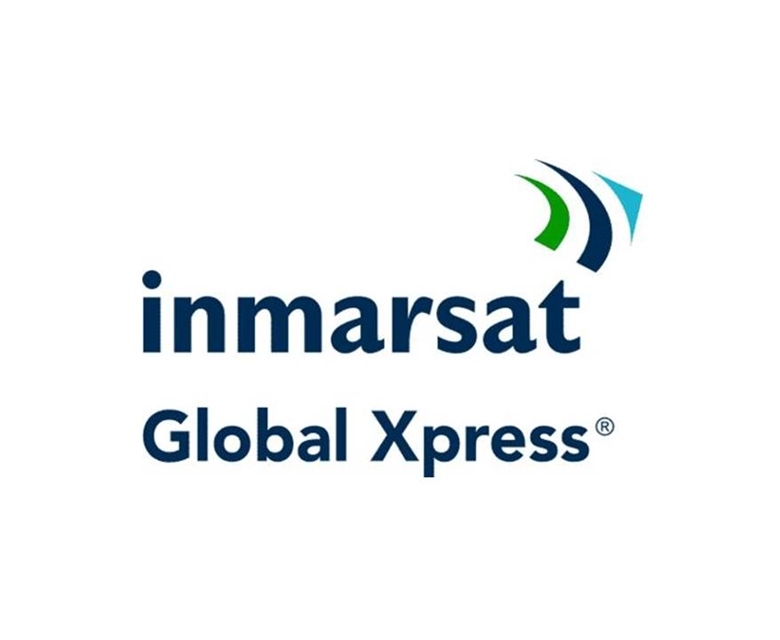 Inmarsat Global Xpress offers seamless high-speed broadband connectivity for users in the world’s remotest regions via uncharacteristically portable terminals. 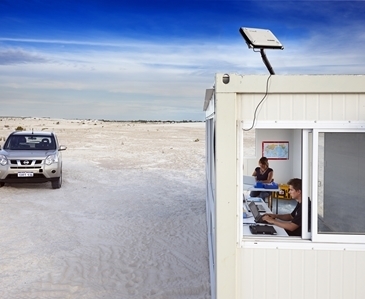 The world’s first global Ka-Band mobile satellite system provided by a single operator boasts proven deployment of critical communications and unparalleled reach of service, for those in the media, energy, aid and development sectors..
Lightweight portable terminals for easy global deployment and setup. 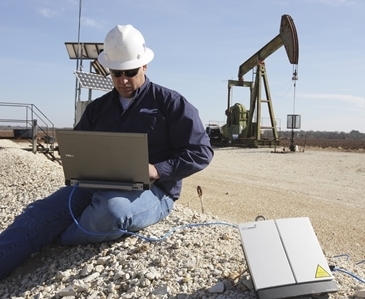 Please visit our Resources page to download the Global Xpress product sheet. 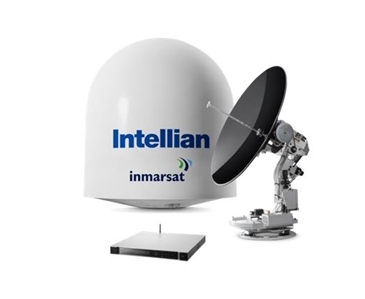 Alternatively please Just Ask our friendly sales team if you’d like to discuss VSAT options.